Losing a test match after 19 tests and 560 days is not a big deal in the general run of things. What added to the criticism which India is receiving at this moment in time is the manner in which they lost. Yes, they were the favourites. Yes, they had the upper hand. But cricket does not run on presumptions. Does it? Australia outplayed India in all the departments, so much so that the unforeseen victory came within three days. But bygones should always remain bygones. The best thing about the Australian victory was that it has given a whole new perspective to the series now. 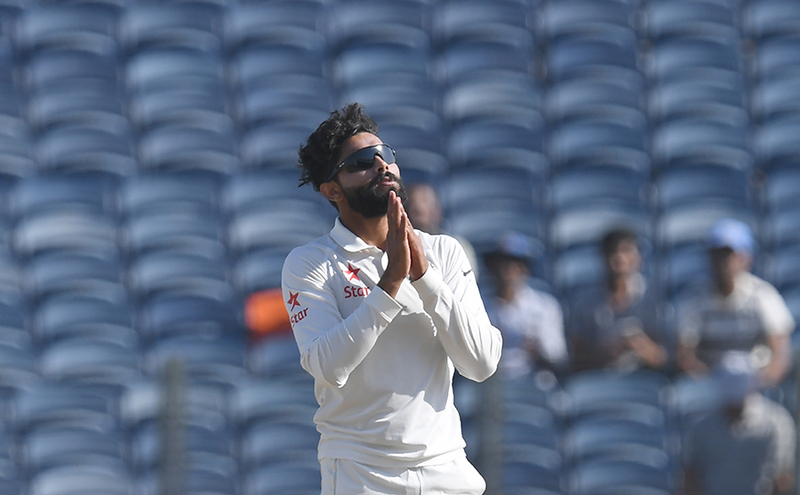 At the onset of the second test in Bengaluru, India will look to do what it has done (successfully) throughout this grand home season. On the other hand, Australia will look to replicate what they did in Pune. Another loss for the hosts will ensure that they lose their first test series after almost two years. Another win for the visitors will ensure that they retain the Border-Gavaskar Trophy. Australia have announced an unchanged eleven on the eve of the second test which means that Shaun Marsh gets an extended run post his century in the warm-up game. His younger brother will also feature in tomorrow's fixture despite him not being used in the bowling department by Steven Smith. 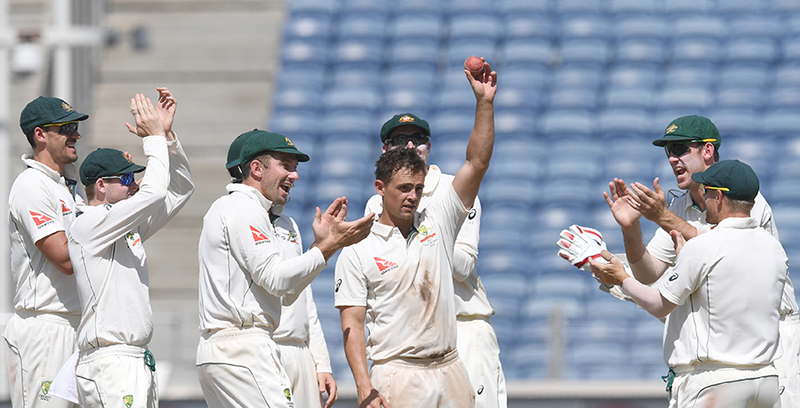 After registering figures of 12-70 in Pune, Steven O'Keefe might well be pressurised by the pressure of expectations. Nathan Lyon will look both to provide support to O'Keefe and also to get amongst the wickets himself. But the trump card for Smith will lie in Mitchell Starc. 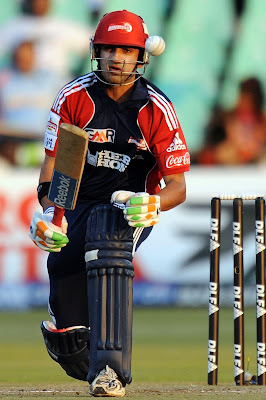 Irrespective of the conditions, he can dictate terms with both the new and the old ball and the loop might continue in a situation where he comes out with a bat in his hand. Ravindra Jadeja will be looking for the lost luck this time round. India has not revealed it's final combination for the match. Notwithstanding the loss in Pune, there is no real need of immense changes in the playing eleven. Whether they will play an extra seamer or for that case an extra batsman in place of Jayant Yadav will be absorbing to see. As Virat Kohli said during the post-match presentation, 'Batsmen will have to apply themselves in the middle.' Regardless of the nature of pitch, someone from the top three will have to put his hand up and carry on to play a much-required-big innings. Indian spinners were perhaps a tad unlucky in Pune. They got the required turn (even more than that) from the wicket but somehow failed to bag the required the number of wickets. Ravichandran Ashwin and Ravindra Jadeja have been there, done that in the past. For all you know, they might receive their share of luck this time. Amidst all the talk of the pitch, it is expected to be dry (a little less than what it was in Pune) and turn eventually. The thought of batsmen finding themselves in a comparatively comfortable space might hold true in Bengaluru. The results definitely matter in the modern scenario but what fans around the world will be anticipating would be an intriguing contest between the two teams which lasts for five days.